The Great Vancouver Fire occurred on June 13, 1886, when Vancouver’s construction was just beginning. It destroyed a lot of the city and killed many residents, but fortunately, it was able to rebuild, allowing it to become the metropolis it is today. 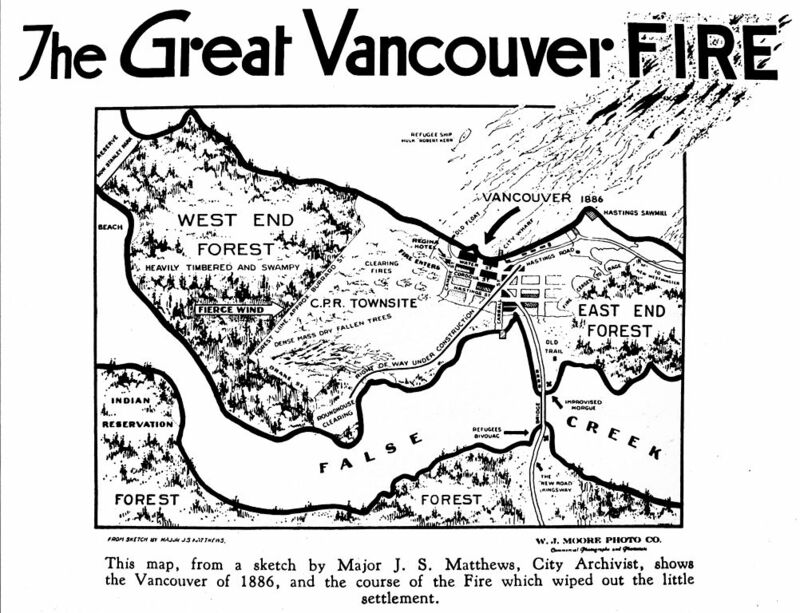 Keep reading to learn more about the Great Vancouver Fire’s history. The Great Vancouver Fire began on June 13, 1886, an extremely hot day in the new Canadian town. As it was only a few months old, a lot of construction and clearing of trees was occurring at the time. The fire started when a sudden wind blew flames from a brush-clearing fire onto dry brush west of the city. The flames quickly picked up, destroying Vancouver in less than one hour. It tore through Canadian Pacific Railway (CPR) lands—today’s downtown area—and slowed down once it passed Gastown and entered Vancouver’s eastside. Historians believe the fire destroyed nearly 1,000 buildings. Only a few stone and brick buildings in Gastown, West End and Yaletown survived the damage, including the Hastings Mill Store, which still stands today. 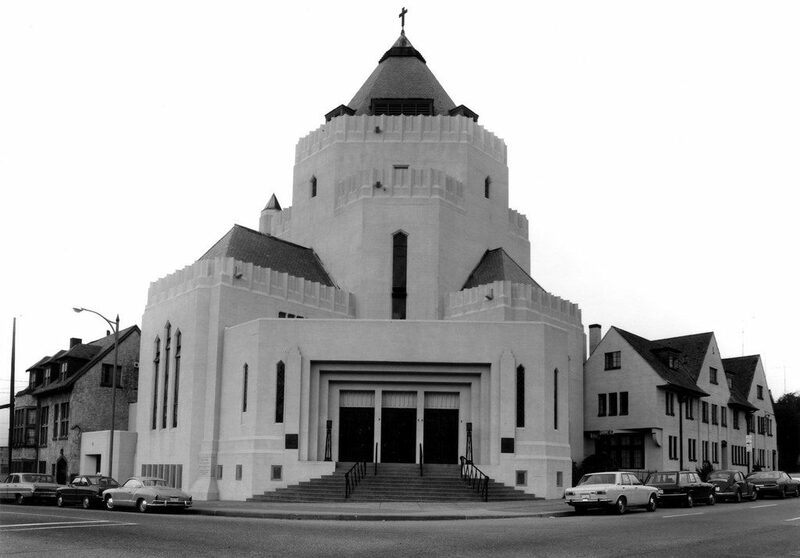 The fire was so hot that St. James Anglican Church’s bell (located at the intersection of Gore and Cordova Street) turned into a molten lump of metal, which is now on display at the Museum of Vancouver. It’s still unclear how many people lost their lives during the fire, but estimates put the number between 21 and 28. The damage bill for the fire was assumed to be about $1.3 million, which is obviously a staggering amount of destroyed property in the 19th century. Within four days of the Great Vancouver Fire, people were already constructing new buildings in Vancouver, but the City of Vancouver passed a new by-law stating all buildings could only be made of brick or stone. Following the fire, the city also banded together and raised funds to purchase its first fire engine. The city quickly collected the $6,900 needed, and the fire engine swiftly made its way into town on July 30, 1886. Next was the construction of a fire hall and water tanks, and the establishment of Vancouver’s first police force. In 1929, the City of Vancouver also named June 13th Vancouver Day: a time for remembrance and thanksgiving. However, the city no longer recognizes it today.